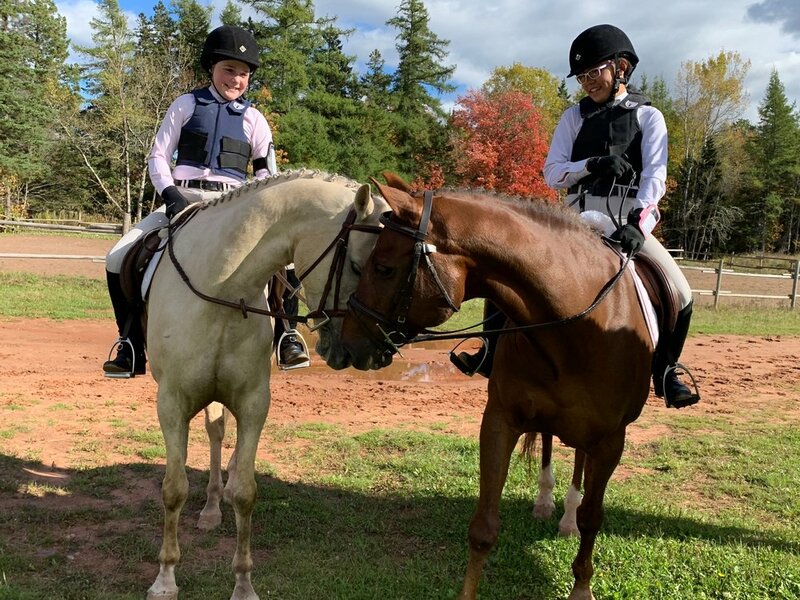 It was another big weekend for the Lancer Pony Club as our riders completed their D2, C, and C1 Pony Club testing! Congratulations to Brenna Noble, Gracie Walker, Chloe Cook, Kate Stewart-Good, Maddy Whidden, Elsa Holt, and Elise Lutwick Campbell! We are very proud of your hard work and success!